Star Rapid has just announced a new CEO, David Hunter, who will lead the company as it focuses on intelligent manufacturing. David has a proven track record of business transformation and comes to us with a wealth of experience. He was most recently VP of Operations & Quality at Multek, a division of Flex, where he helped lead the business turnaround and development. Prior to that he served as the VP and general manager of Wuxi, one of the world’s five leading electronics manufacturers. Throughout his career David has demonstrated a consistent track record of business transformation driven by a clear understanding of customer needs and a focus on lean operations and organizational development. Originally from England, David now calls China home after living here for over 15 years. 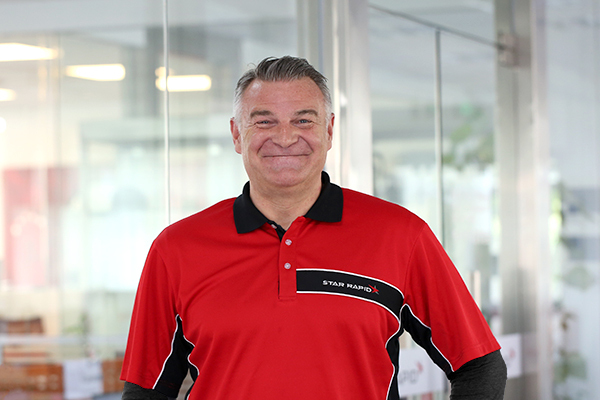 His understanding of Chinese culture, global supply chains and Industry 4.0 give him the skills needed to help transform Star Rapid into a lean manufacturer poised for further growth. David sees future growth opportunities with the rapid prototyping and low-volume manufacturing of smart devices with Internet of Things (IoT) capabilities. These devices are increasing in prominence across many core markets, including the automotive, medical and industrial sectors. This is also an area that Star has the capability to deliver exceptional quality due to in-house CNC machining, injection molding and rapid prototyping capabilities and expertise. With a passion for putting customers first, David and the management team are making plans for the future of Star Rapid. One goal is to provide stronger engineering support to customers, essential for developing sophisticated solutions. David plans for Star Rapid to become an agile organization with motivated and empowered employees driven by a desire to be the best partner for our valued customers. David has identified four goals that he will focus on in the coming year. We are 100% committed to doing what is right for our customers. We put our customer’s wishes at the center of our operations and our thinking. By doing this, we make sure we are reliable and deliver the highest quality, on time. Using lean techniques and value stream mapping, we are going to cut out unnecessary or repetitive steps that prevent us from making parts the fastest and most efficient way. We are committed to being agile by collecting data that feeds back into the systems we have to constantly improve and streamline them. Quality will be built in to every process. That means control, measurement and verification through the entire value chain. Quality at every step eliminates waste, saves money and delivers you better parts, faster. We will increase our investment in Industry 4.0 manufacturing to digitally synchronize all of our processes. Whether with RFID tags, smart sensors or other embedded technologies, we’re dedicated to creating a showcase facility that will integrate automation, robotics and smart manufacturing cells. This will allow us to leverage the repeatable and reliable performance of automated systems with the flexibility that only skilled technicians can provide. 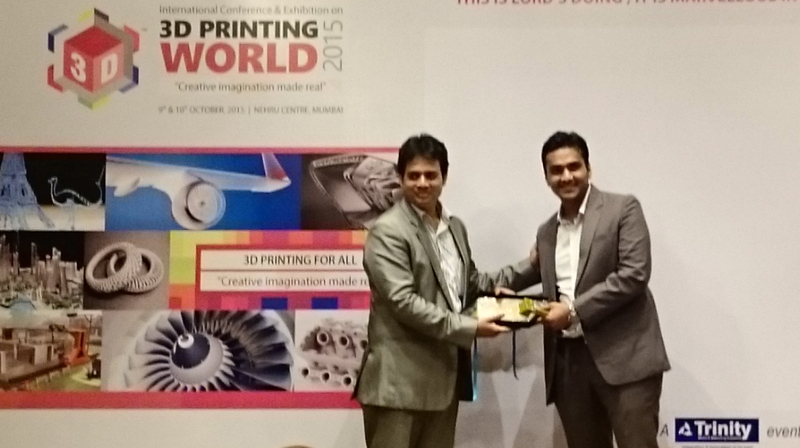 Star Rapid provides product developers across the globe with rapid prototyping and low-volume manufacturing services to help them make their ideas a reality. See our facilities for yourself in our factory videos.